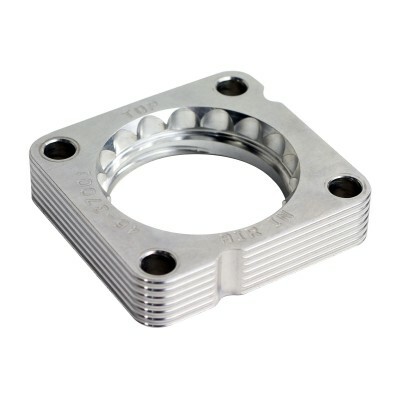 The Silver Bullet throttle body spacer is constructed from precision machined T-6061 billet aluminum and is designed using a serrated/helix design that creates turbulence in the air flow at the point just prior entry into the engine optimizing the combustion cycle. This turbulence helps the air/fuel charge burn completely providing increased horsepower, torque and improved throttle response. 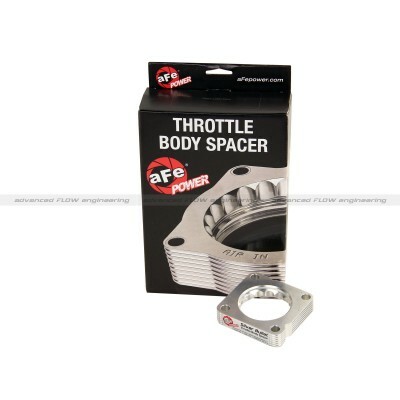 In recent testing this spacer produces up to 10HP and 8lbs. x ft. of torque This spacer works with the OE. 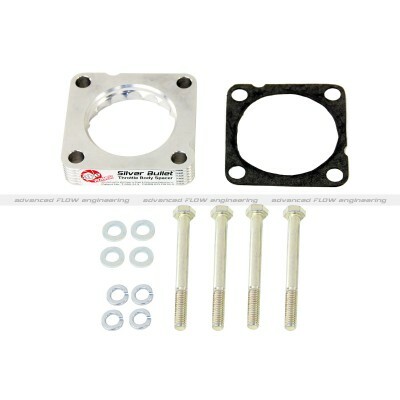 A slight modification is needed to the intake tube when used with the Takeda intake system Part number TM-1018P-X. Want this item shipped out today, April 22? Order within the next 4 hrs 47 mins.